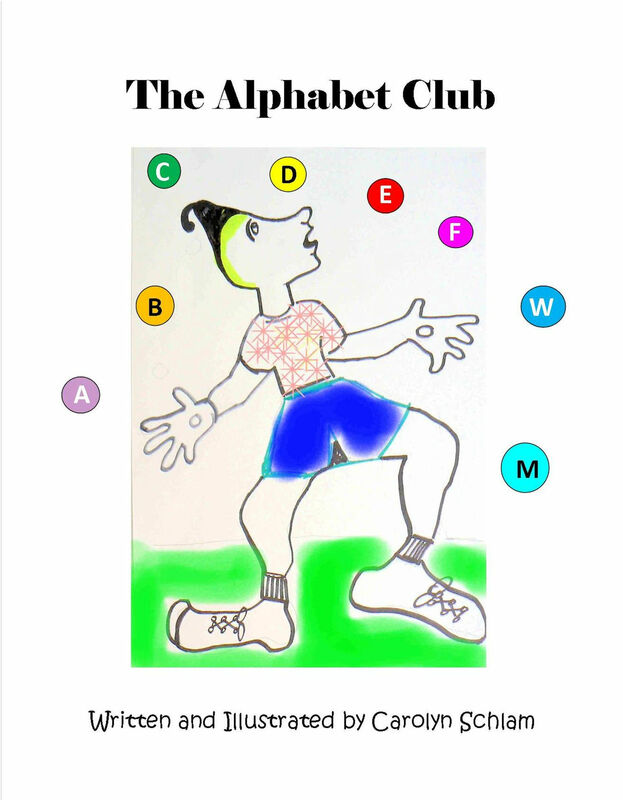 My book for children THE ALPHABET CLUB will be featured at an Illustrator’s Show at the Sun Gallery in Hayward, Ca (Bay Area) 1015 E Street, from January 25-March 16. The opening is February 2 from 1-4. I invite folks in the area to visit. Books will be available for sale.